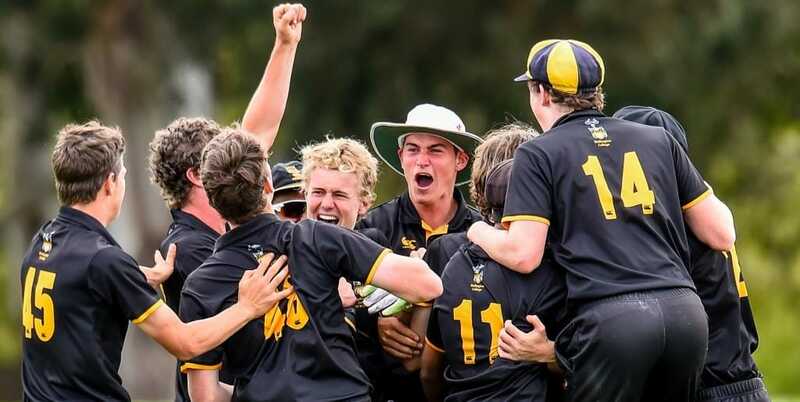 Wellington College are the National First XI Cricket champions after a spectacular run in Christchurch in December culminated in just the third National title for a Capital based school since 1990. Remarkably Hutt International Boys’ School (HIBS) holds local bragging rights, pipping Wellington by two wickets in last year’s local decider. Wellington College only invites three leading players back from 2018. Can Wellington maintain their excellence or will HIBS and the chasing pack humble the high flying Col? Here are eight players who will have a major bearing on the fate of their First XI. 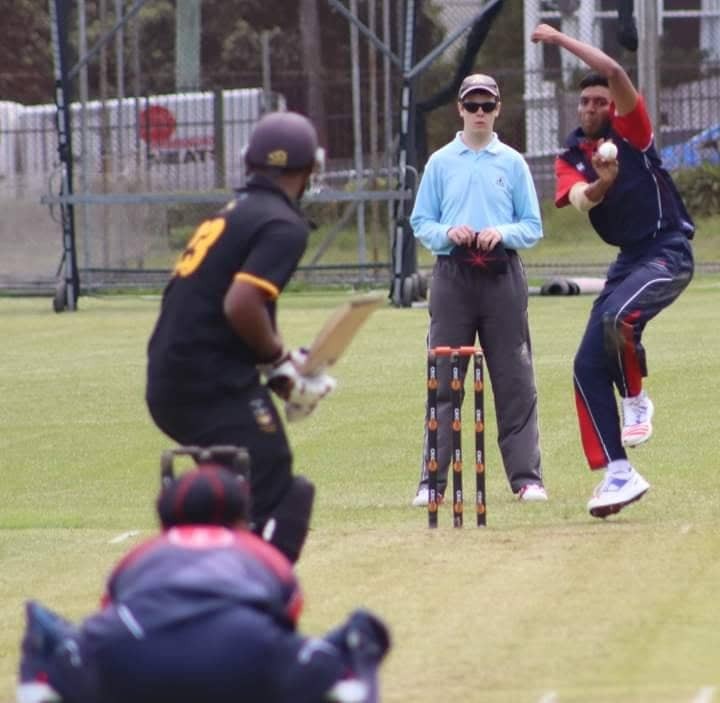 Nikunj Patel (Hutt International Boys’ School) – The all-rounder had his best year to date last year and will want to go out with a bang in his final year of college. Patel was HIBS’ best bowler in the Premier Youth Grade decider taking 3/29 off 10 overs in a total of 248. Patel is on the brink of Wellington Under-19 selection. 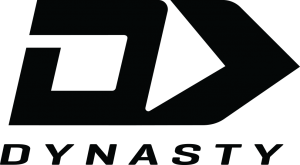 Connor Lusty (Onslow College) – The Year 12 spinner and MVP of the Onslow 1st XI last season will need to fire again if Onslow are to mount a serious challenge at the title. Lusty is renowned for being difficult to score off and will carry Onslow’s attack with paceman Cam Preston having left school. Caleb Montague (St Pat’s Silverstream) – Silverstream have been perennial contenders in the past few seasons, but haven’t any silverware to show for their toil. If that’s to change Montague is a key figure. Montague was in fine form for the Wellington Under 17’s scoring 357 runs in five games at an average of 71.4 and he recently made 120 and 102 in the Old Boys Cup traditional fixture against St Pat’s Town. 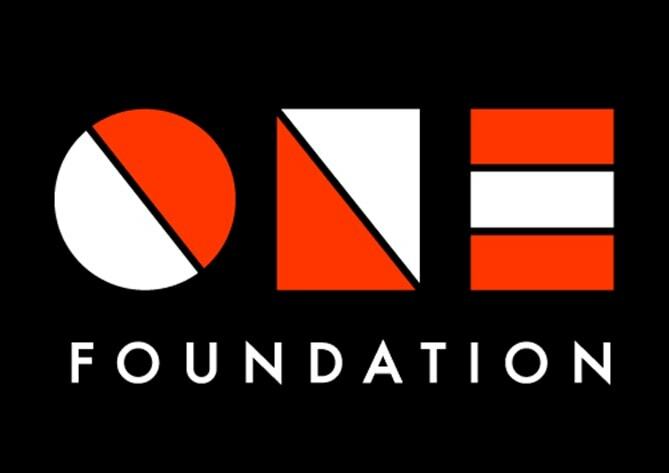 Ben Piesocki (St Pat’s Wellington) – Last season was forgettable for St Pat’s Wellington, but with talent like Piesocki fortunes should reverse in 2019. Piesocki is a fine spin bowler and memorably hit the winning runs in the 2017 final, batting at number eleven against HIBS. Hugh Morrison (Wellington College) – An aggressive middle order batsman, Morrison’s 41 off 44 balls in the 2018 National qualifying final against St Pat’s Silverstream took the game away from the Catholics. Morrison is in his third season of First XI Cricket and has already shown his worth blasting 92 off 48 in a warm up T20 game at home against Mentone Grammar. Rithwick Negi (Wellington College 2nd XI) – Negi is the most experienced Premier Youth Grade player entering his third year in the 2nd XI. Negi is a leader and continued improvement might see a promotion to the top side. Last year the Wellington 2nd XI beat champions HIBS. Nicholas Cooke (Scots College) – Cooke is one of the most promising batsmen in the competition typically occupying third or fourth position. Scots College lost stalwart Sheil Gandhi last year meaning Cooke will need to be the main source of production for Scots to prosper. 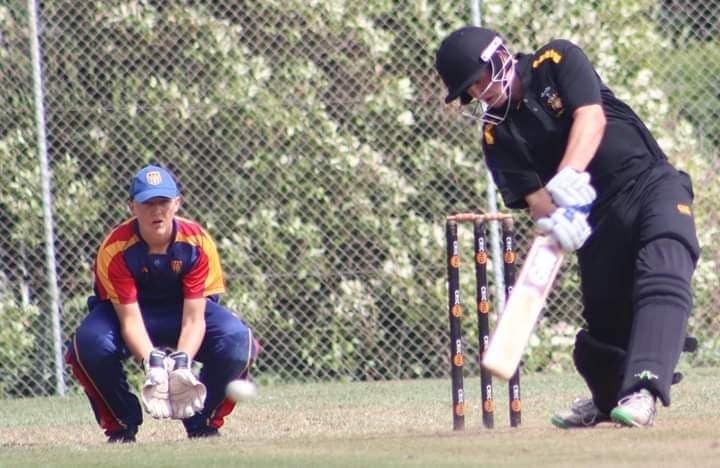 Thijs Turner (Hutt Valley High School) – The Wellington U17 rep enters his third season of First XI cricket with his school being promoted back to the top grade. A decent basketball player, Turner will bring all-round excellence and energy. Article courtesy of College Sport Media.